Alex graduated with a bachelors of science in kinesiology from the University of Minnesota. 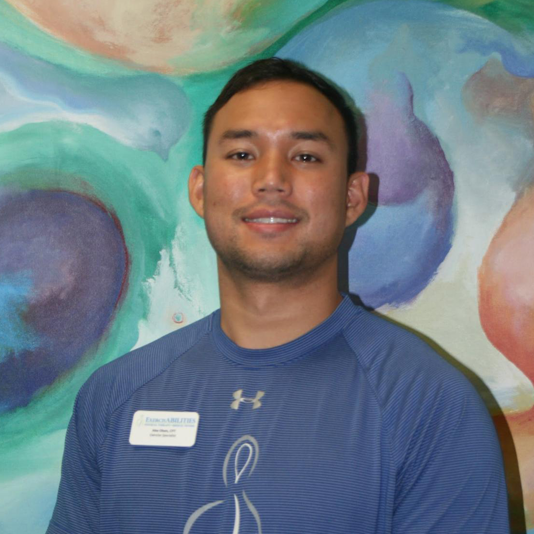 Alex enjoys teaching group fitness classes and working with clients of all abilities to improve their lives through exercise. Alex has been insturmental in developing the autism fitness program, working with children and teens with autism spectrum to improve fitness and movement. He enjoys playing all sports and currently plays in the Rochester Adult Soccer League. Alex is also a lifelong tennis player. Some of his other interests include weight lifting, playing the cello, and grilling.